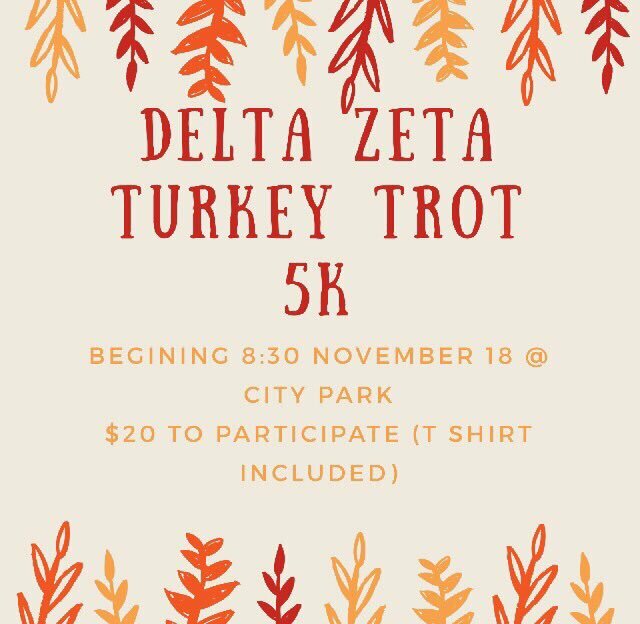 For this event I was apart of a small group consisting of Public Relations and Event Management students who worked together to plan and exicute a 5K run to benefit Delta Zeta's national philanthropy, the Starkey Hearing Foundation. 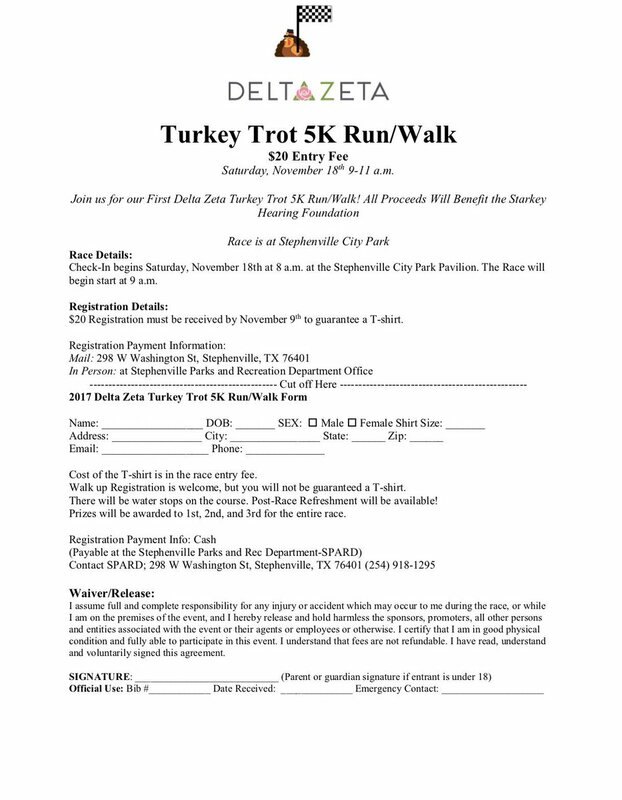 The creation of this event required skills such as public relations, social media and parterning with Stephenville City Parks and Recreation Department. © 2019 • All content within this entry is strictly the property of Emily Jolliff, and is not for public use without permission.